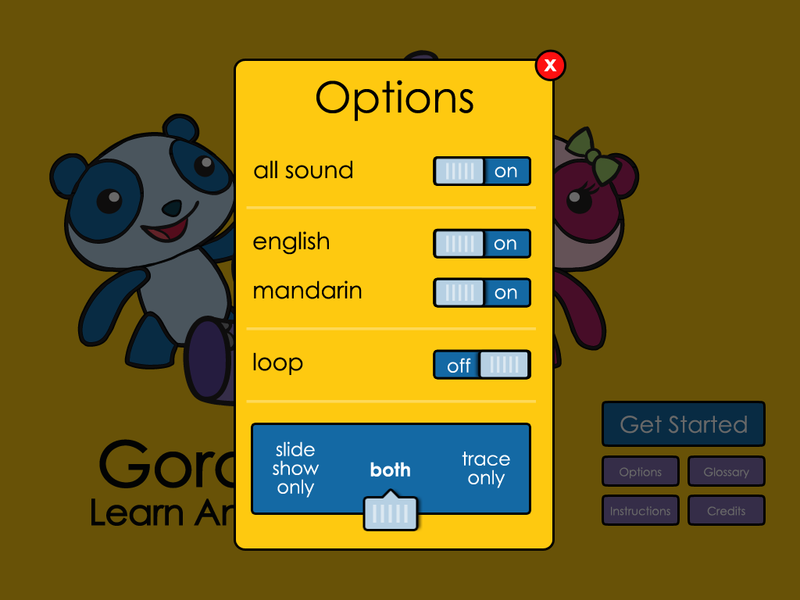 UPDATED FOR 2015: Gordon & Li Li is now a universal iOS and Android app! 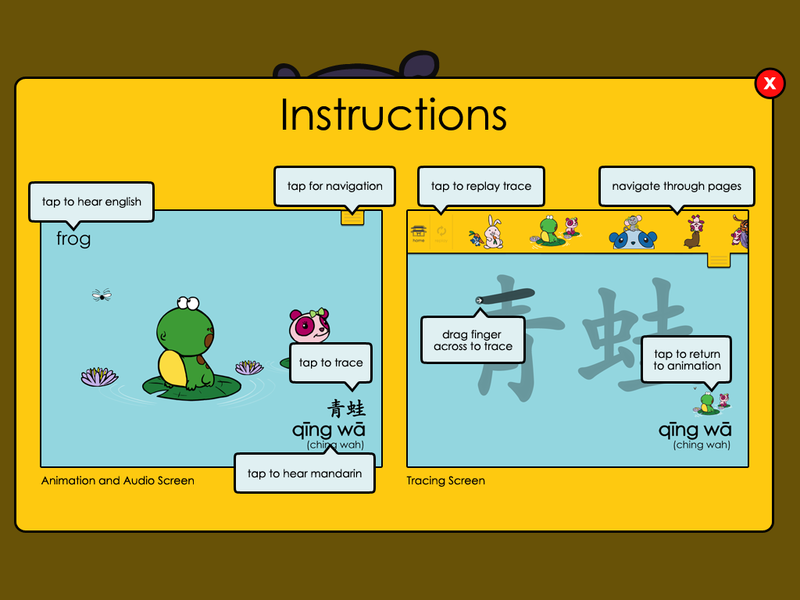 Version 2.0 also added five new words for kids to learn in Mandarin, plus dozens of interactive elements that react to your touch! 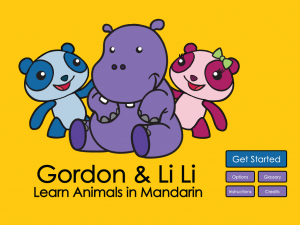 This mobile adaptation of the book Gordon & Li Li: Learn Animals in Mandarin makes Mandarin simple for children of all ages with interactive lessons that also make learning fun. 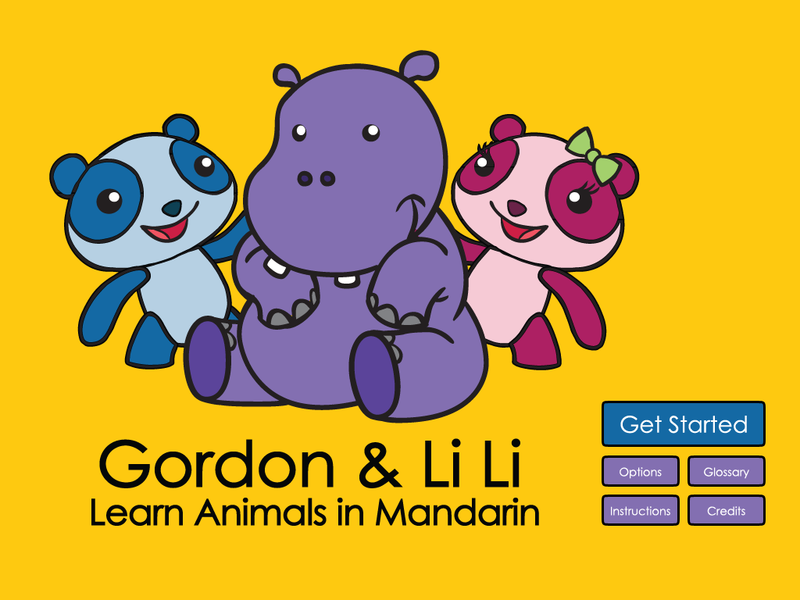 Your little ones will love swiping through adorable animations that let them hear and read 28 animal names in Mandarin and English, plus a bonus addition of five of Gordon & Li Li’s favorite foods. 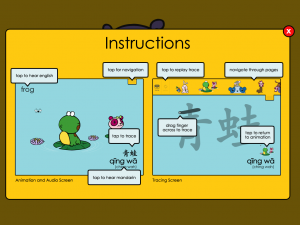 Older children will find it easy to learn how to write by tracing Mandarin characters on-screen with their fingertips. 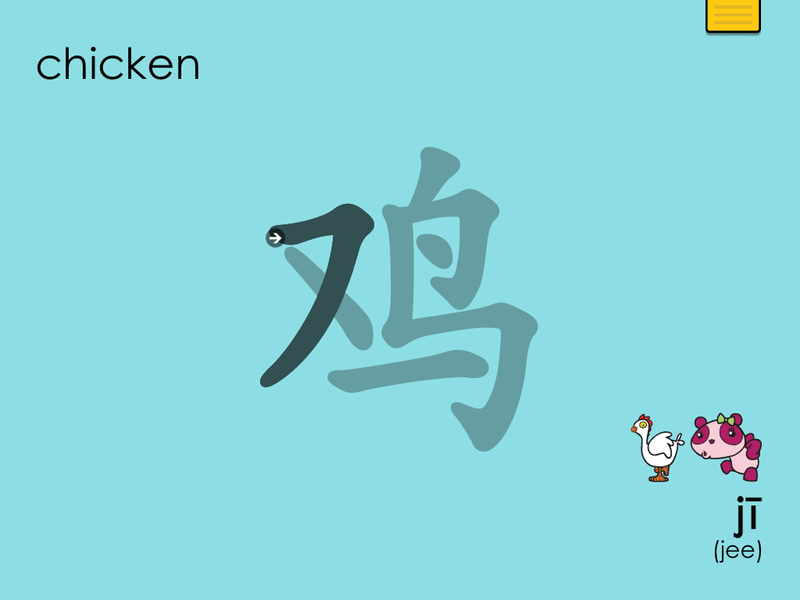 Michele Wong McSween is a fourth-generation Chinese-American mom living in Brooklyn. 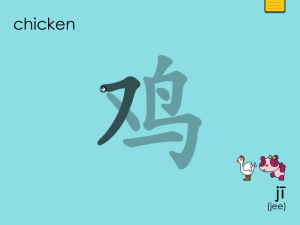 She created these lovable books as a way to teach Mandarin to her young sons. Now that they’re not so young — and technology-bound — McSween has taken the leap to tomorrow by turning her book series into this smart, simple, and fun app. 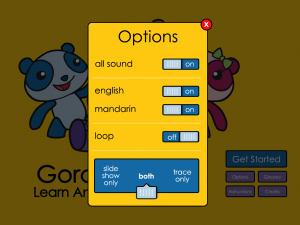 Editorial Note: While I was the sole developer responsible for the programming of this app, it is not technically a “Jason Schroeder App Design” – in addition to my work as a one-man app studio, I also work with a company called Awar3, who was contracted to create the Gordon & Li Li app. 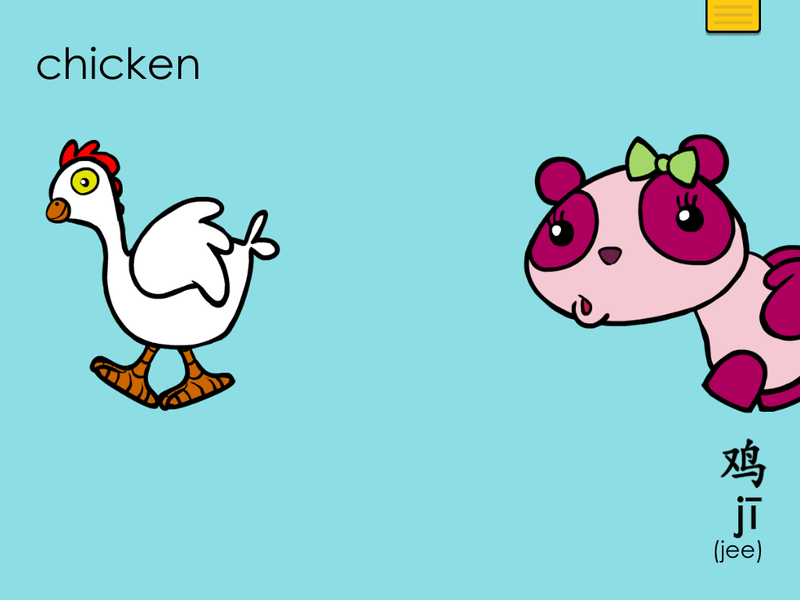 The app’s visual design was supervised by Leen al-Bassam, and the fantastic animations were created by Nam Doan of Namroc Studios and Jon Brzyski of Humanface.